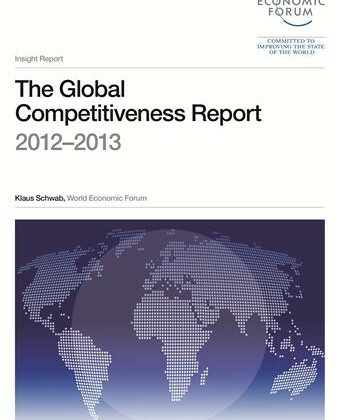 The World Economic Forum published again the rankings for global competitiveness. Finland overtook Sweden at third place. Persisting Divides in Global Competitiveness as Switzerland, Singapore and Finland Top Competitiveness Rankings in 2012 | World Economic Forum – Persisting Divides in Global Competitiveness as Switzerland, Singapore and Finland Top Competitiveness Rankings in 2012.